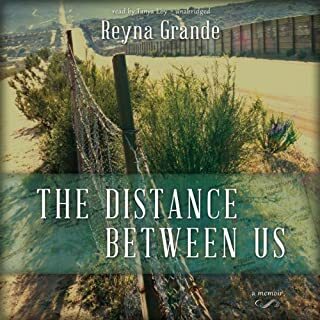 The story is amazing and very powerful, but the narrator is completely unable to speak Spanish, which is a shame because she is not a bad one in English. It’s not only a matter of a thick accent, but she changes letters and completely mangles the language. It is absolutely disrespectful that she cannot even pronounce the National Anthem or the saints. Audible should discontinue this version and record it again with someone else. An complete disgrace!